If you like to play in the Sandy Straits or head down to our beautiful Double Island Point, then have your say, so you can continue to do so! 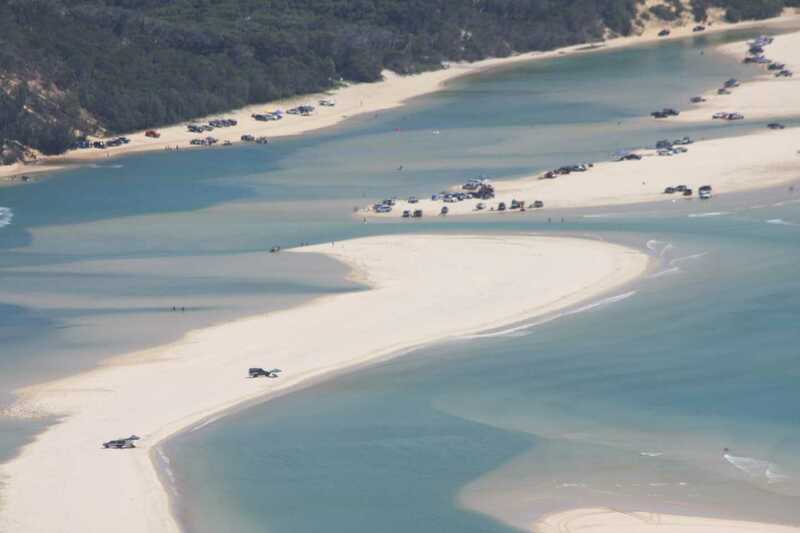 Boaties, fishers and users of the Great Sandy Marine Park are invited to take part in a review of the park’s zoning plan to help guide its future management. Local MP, Tony Perrett, urges everyone to comment, “It is important that everyone make a submission, no matter how brief, as this type of plan will affect local businesses, tourism, fishing, boating and recreational activities in the region. Noosa MP, Sandy Bolton reports on her website that the Great Sandy Straits Management Plan is one of the strategies that will be utilised by the ‘Teewah and Cooloola Working Group’. At the group based in Noosa, stakeholders discuss impacts, visitation numbers and types, future projections, infrastructure, fees, permits and facilities. Recommendations from the group will be funnelled to various departments and documents. Although the working group has a representative from Rainbow Beach Commerce and Tourism, Gympie Council and our local MP, the group is top heavy with Noosa locals, bureaucrats and groups, and agendas are not always clear. expanding the Kauri Creek go-slow area. The Great Sandy Marine Park was established in 2006 and protects an area of approximately 6,000km2 along the Bundaberg–Fraser Coast, from Baffle Creek in the north to Double Island Point in the south. It includes Hervey Bay, the Great Sandy Strait and offshore waters to 3 nautical miles. Acting Environment Minister Craig Crawford said the zoning plan’s aim is to balance conservation, recreation and commercial activities. “The current zoning plan is now 13 years old and it’s time it had a comprehensive review,” Minister Crawford said. Responses to the survey and other submissions will be used to prepare a draft revised zoning plan which will be subject to further consultation in 2019.
www.getinvolved.qld.gov.au. Submissions close February 25. Join up – the Stingers are in town! She shall not, she shall not be moved!